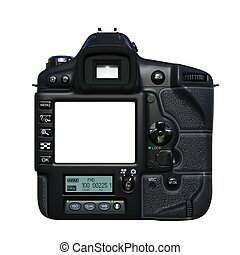 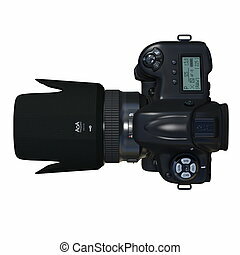 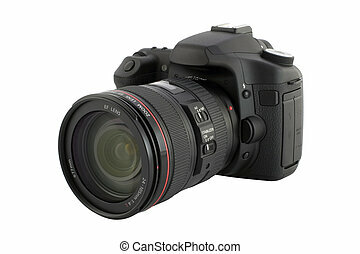 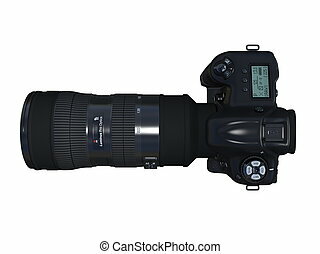 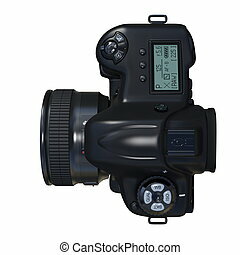 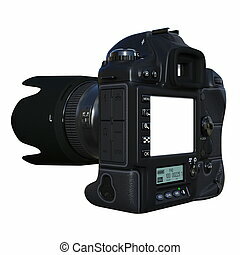 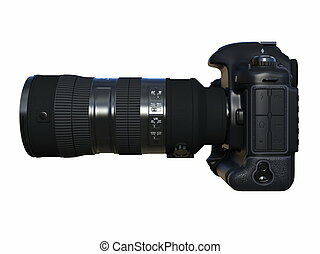 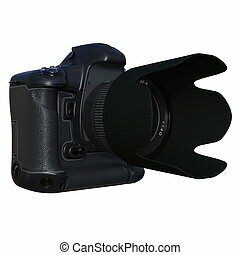 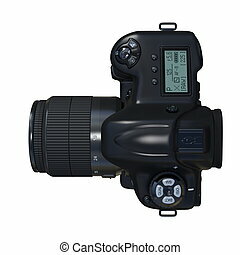 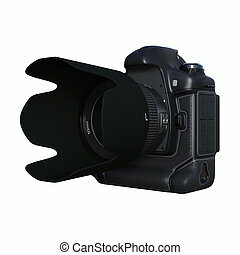 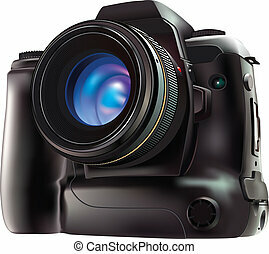 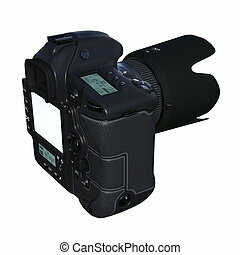 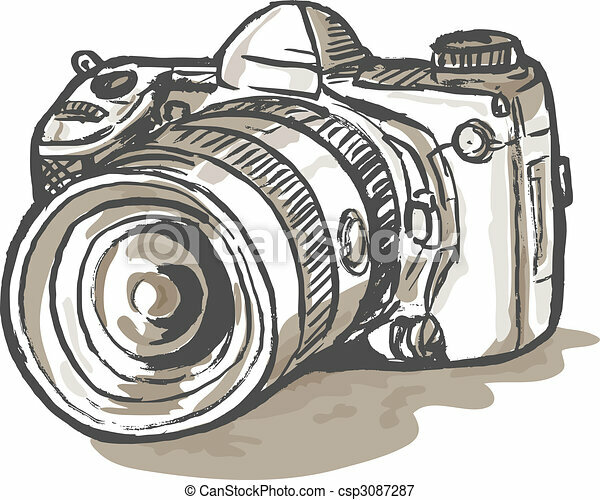 Drawing of a digital slr camera. 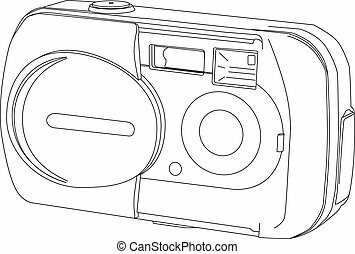 Hand sketch drawing illustration of a digital slr camera. 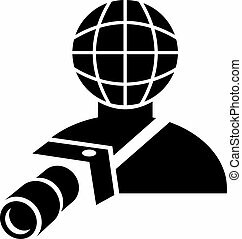 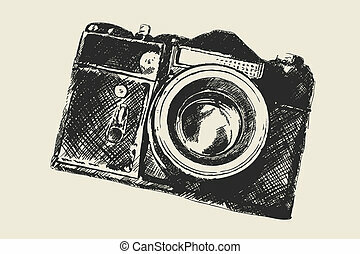 Vector drawing of reflex camera stylized as engraving. 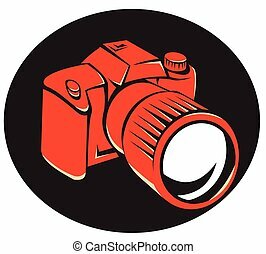 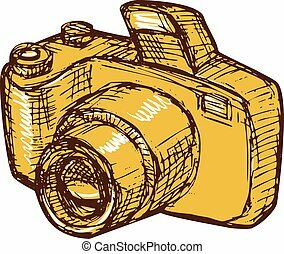 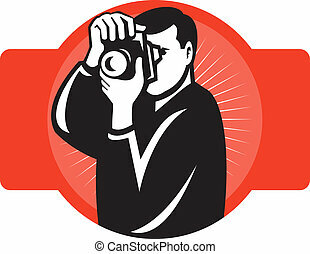 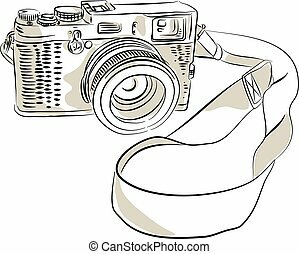 Drawing style illustration of a digital camera set on isolated white background. 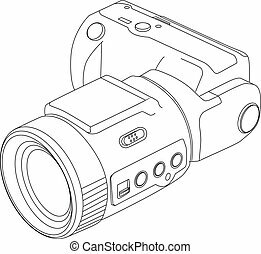 Illustration of a camera line drawing. 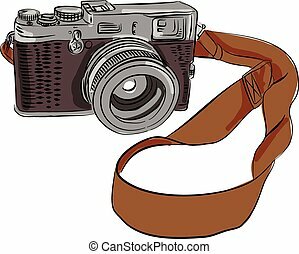 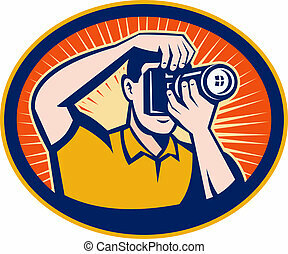 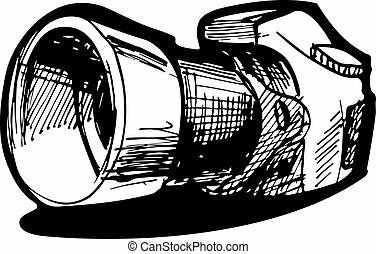 Drawing sketch style illustration of a vintage 35mm SLR film camera with sling or strap and zoom lens on isolated background. 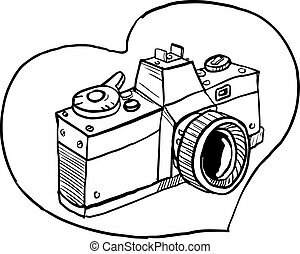 Drawing sketch style illustration of a vintage 35mm slr camera set inside heart shape on isolated background. 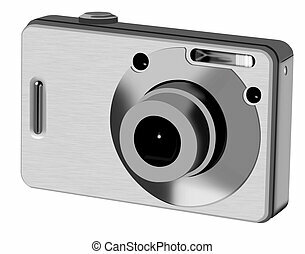 vector illustration of a dslr digital camera viewed from front at a high angle set in black background done in retro style. 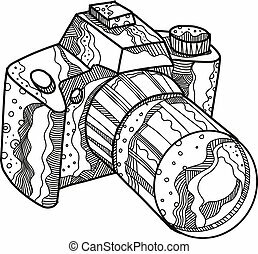 Doodle art illustration of a DSLR camera, digital SLR or digital single-lens reflex camera done in mandala style. 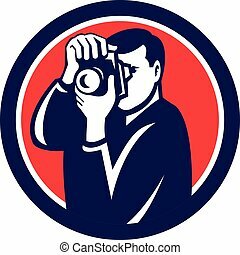 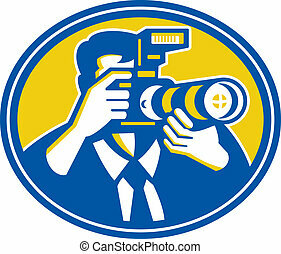 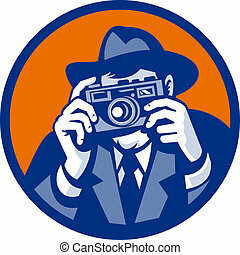 Illustration of a photographer shooting with dslr digital camera set inside oval done in retro style. 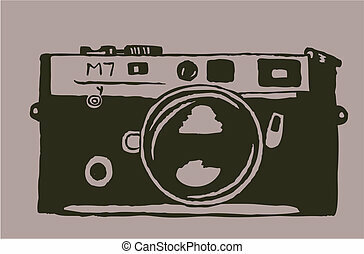 Illustration of a photographer shooting with dslr digital camera set inside circle done in retro style.